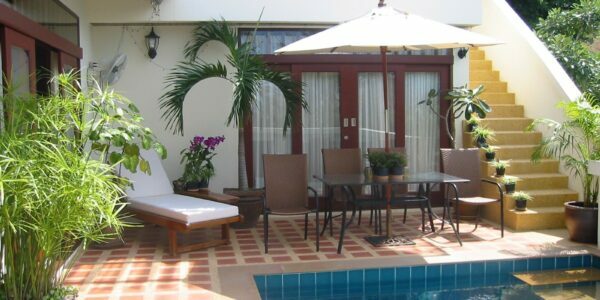 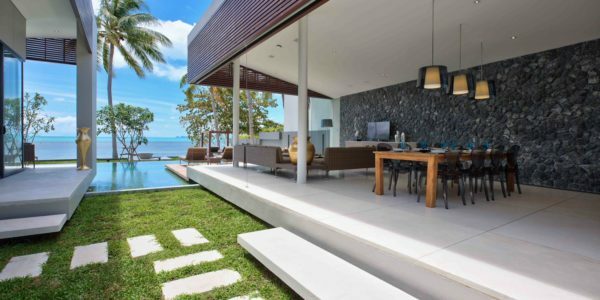 This is contemporary Thai style villa with pool located in Bang Por. 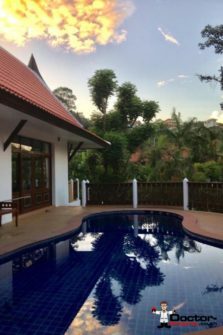 There are 4 bedrooms, 3 bathrooms and a pool. 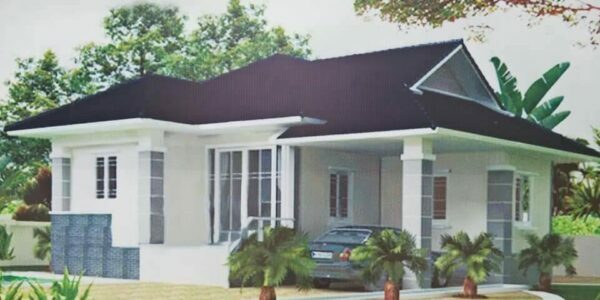 This 200m2 villa is built upon a well-sized 1000m2 plot. 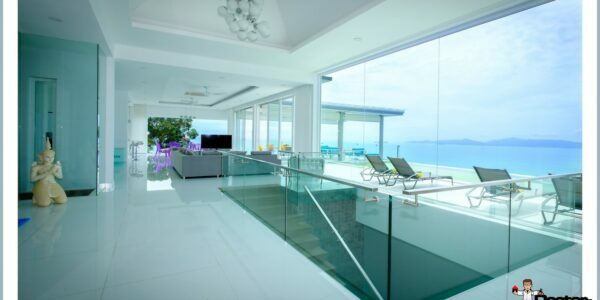 The beach is a couple of minutes away. 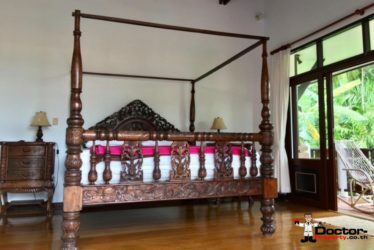 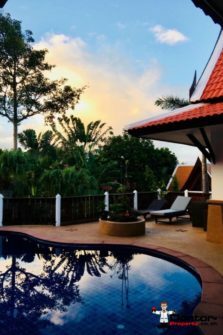 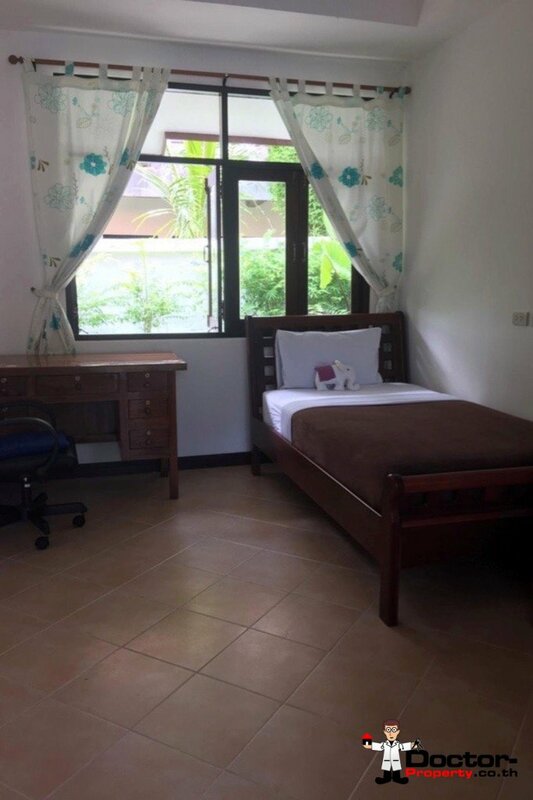 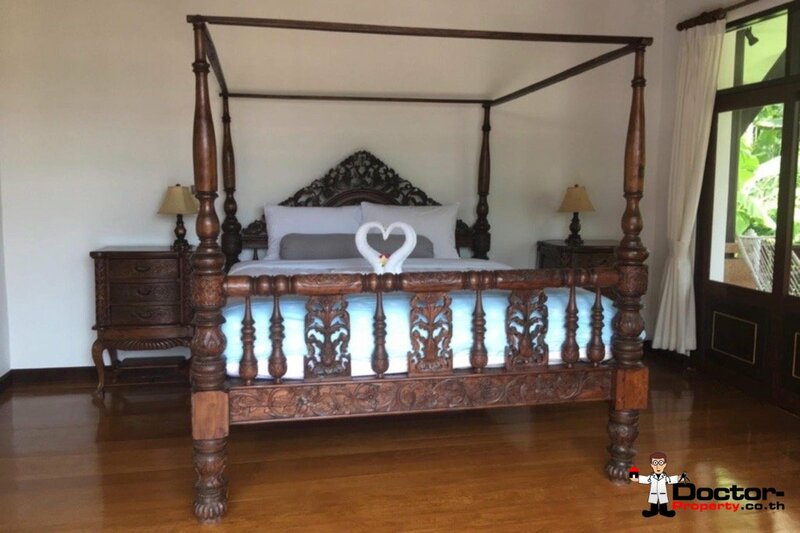 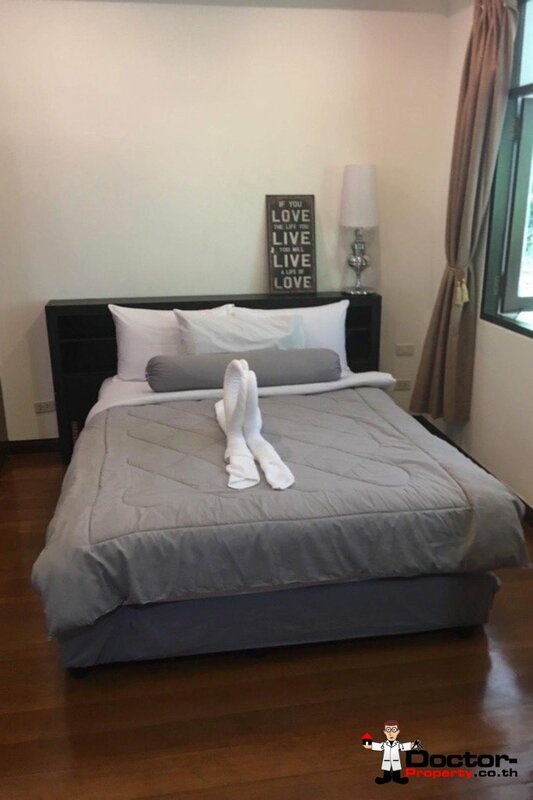 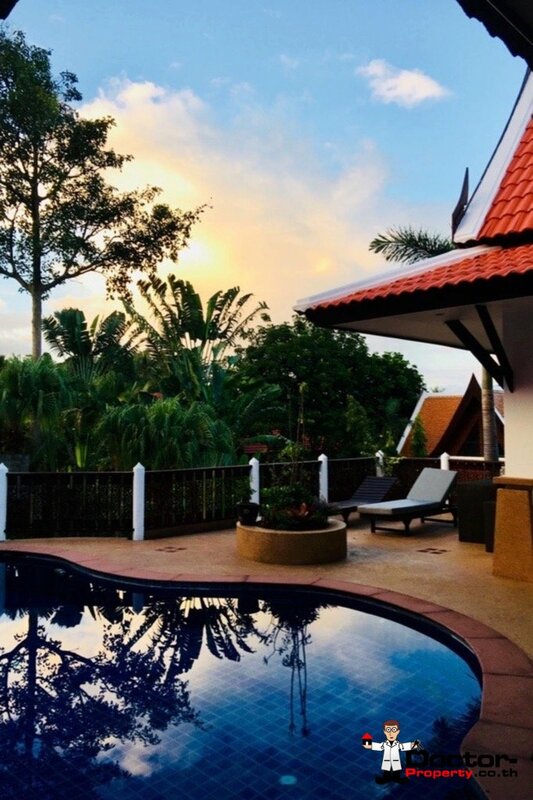 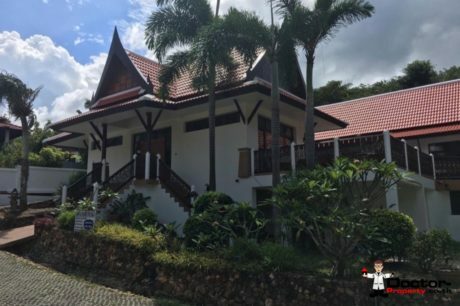 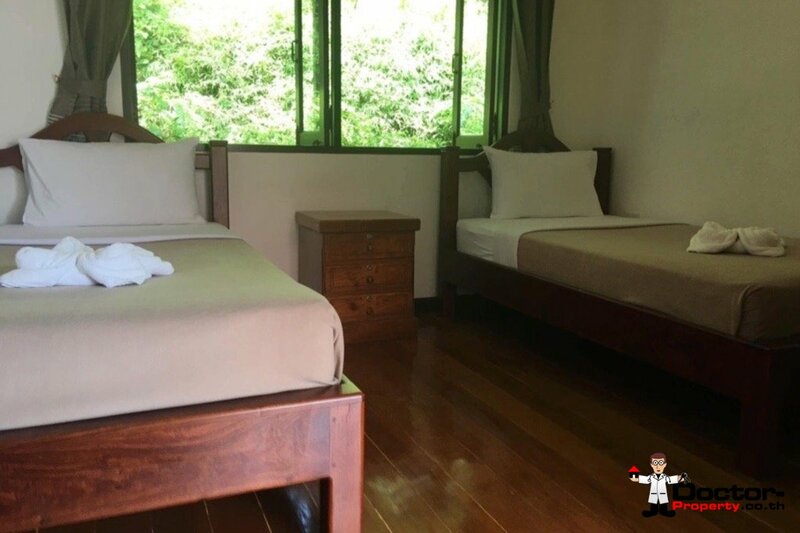 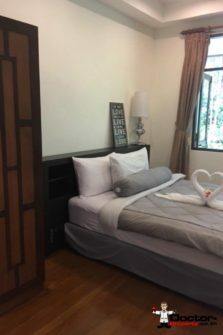 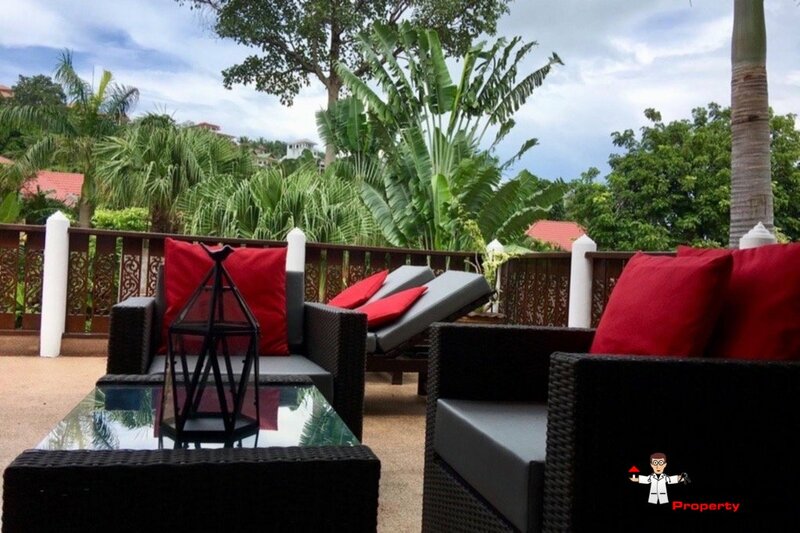 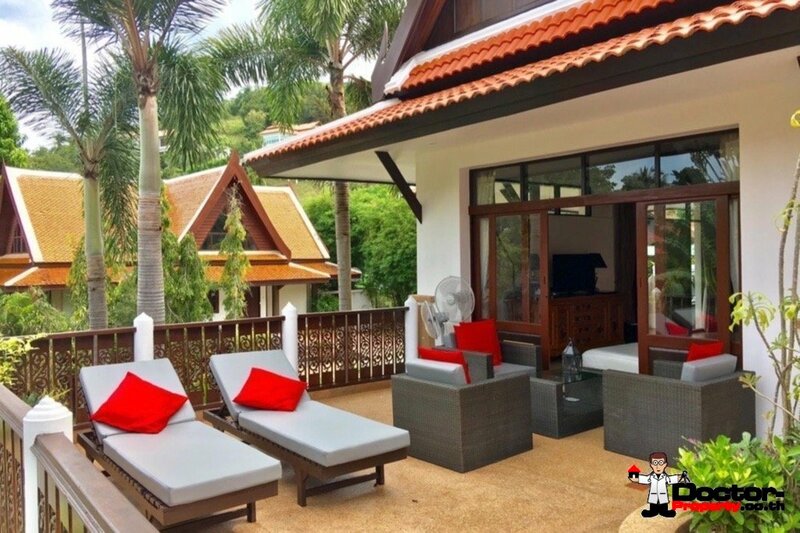 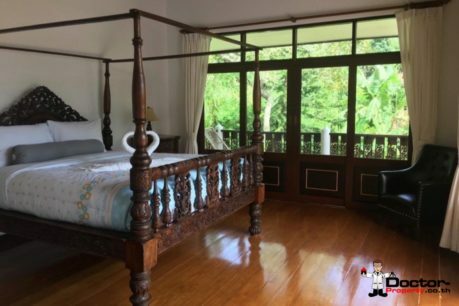 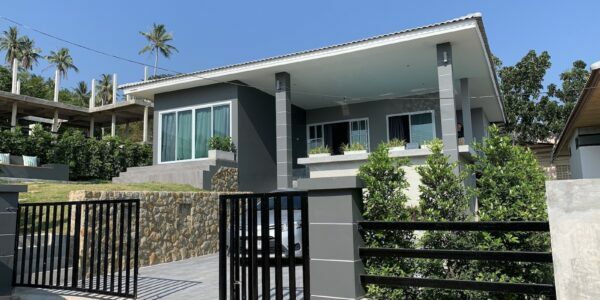 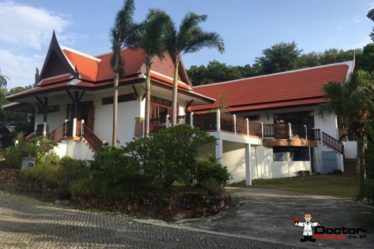 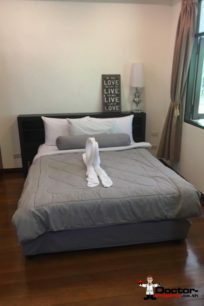 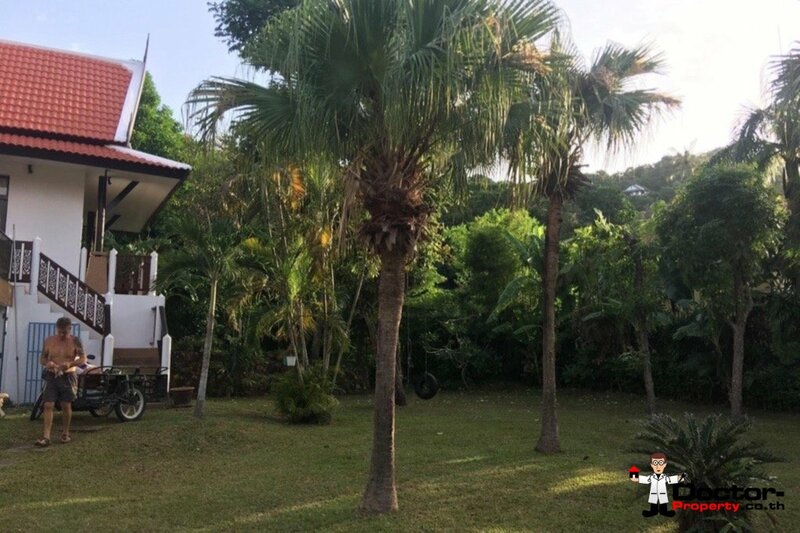 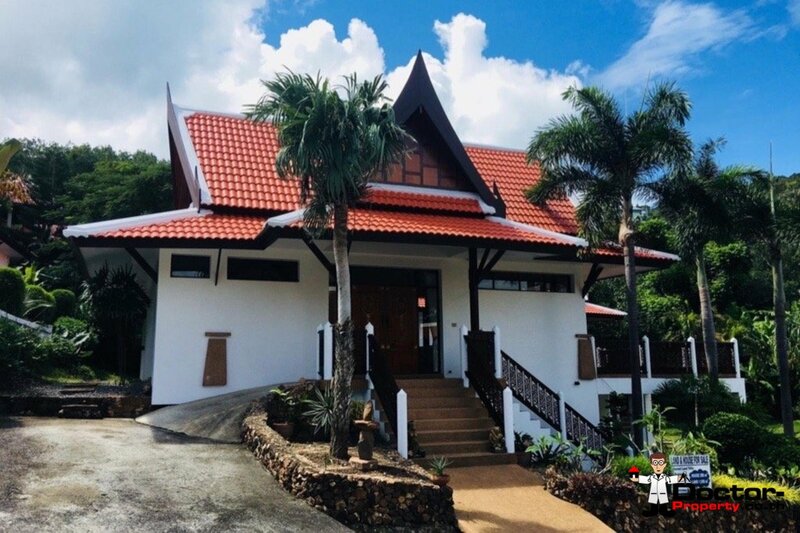 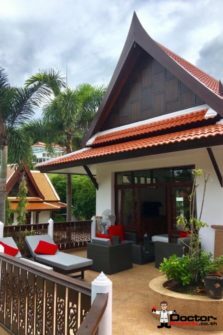 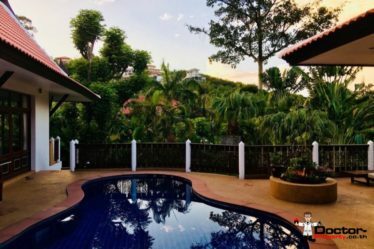 Bang Por, Koh Samui is a popular area in the north of the island and offers holiday makers a wide variety of restaurants, white sandy beaches, and easy driving distance to the Airport, Hospitals, Fisherman’s Village and Downtown Chaweng. 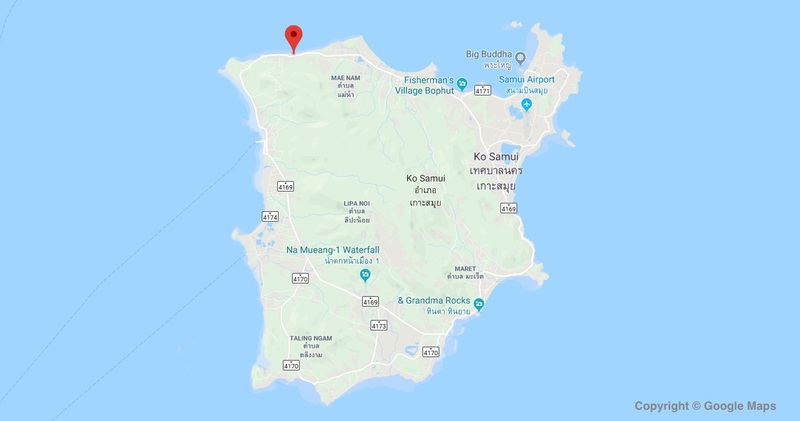 Nathon and the main ferry port are 20 minutes west. Check out The White Pearl Beach Club & Restaurant, Celli’s Pizzeria and various other highly rated restaurants in the immediate area.